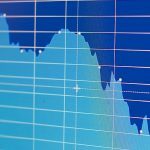 Analytics as a technology is disruptive in nature, and there are lots of organizations that end up failing the first time they try out a major analytics initiative. The process of extracting data in order to drive intelligent business decisions demands a cultural shift within the enterprise structure for the purpose of institutionalizing analytics-based decision management. The process of developing an effective analytics strategy plays a major role in building a successful, data-driven culture. This is probably the reason why data analytics are more interesting to businesses nowadays than other forms of technology. Data insights have actually proved their usefulness in transforming customers, enhancing enterprise relationships, and contributing to the betterment of business services. They also make the organization more consumer-friendly. It’s no wonder, therefore, that businesses are now looking to sustain this analytics success. According to IDC, spending on data-analytics technology and services will hit $150.8 billion this year, an increase of 12.4 percent over 2016. Why the focus on data analytics? Analytics give rise to data science and data-driven decisions, which in turn are responsible for driving the modern world of business. Thus, it is essential for an enterprise to become more attuned to the power of analytics. But what exactly is analytics? Well, it is a combination of statistics, mathematics, and other modern technologies all of which have one goal -- to find a number of meaningful patterns in recorded data. These patterns are used to alter the way businesses conduct their operations. There are analytics professionals, also known as data scientists, who work on collected data for generating insights that allow enterprises to make fact-based decisions. But recently, technological advancements have made it easy to collect data on everything pertaining to business operations. The world of data has undergone some major changes in the past few years. There has been an expansion in the sources of data collection, which has provided more insight into the businesses. The bigger the collection of data, the more organized it needs to be. This data collection provides plenty of salient benefits with a scope for a total view of business. Sometimes, most of the enterprises have the data they require in hand; all they need to do more is grasp the potential of this data to solve any problems that crop up in business and carry out improvements in the field of business operations. Every business must make it a priority to use the data they have collected in as creatively a manner as possible. This will ultimately lead to best outcomes. 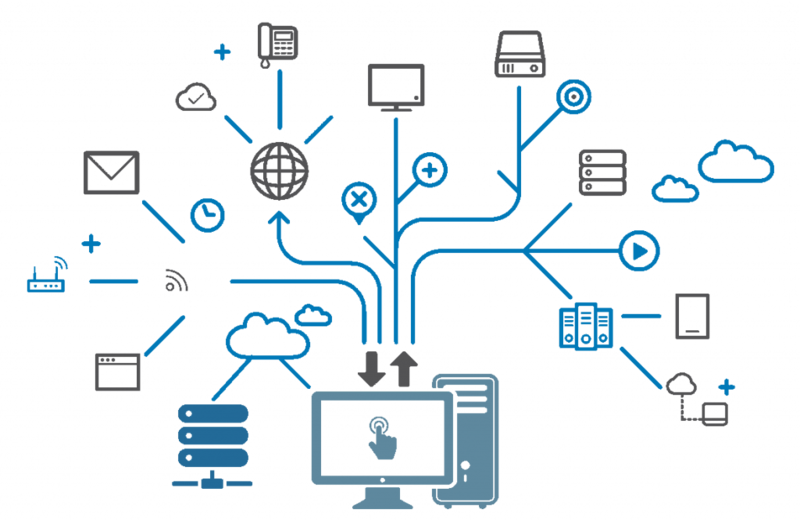 There are various sources generating various types of data, ranging from structured to unstructured. The way you use it will determine how much value it adds to your business. The days are gone when the higher-ups would dictate what went on in the organization. No longer are they in charge of making all the valuable decisions; they have been replaced by data. Data has become the major asset that allows enterprises to make decisions that are both improved and controlled. Analytics can be used to impart value to day-to-day operations that impact the business. But organizations that wish to unleash the full potential of analytics must consider the feedback of IVR system list or frontline workers since they receive the direct responses from the customers. In fact, they are equipped to understand them better than any other. Old IT infrastructure often prevents the sourcing and analysis of new data. It is also capable of preventing the incorporation of new information as well as the management of unstructured data. But all these problems are easily solvable. The business simply needs to update their IT infrastructure. This also enables them to establish a connection with all the important information and synchronize the data that is missing. When an organization sets out to create a model, the process begins with learning about a business opportunity so that enterprises are able to take suitable action, making effective use of the data and improving their performance. It is critical to keep in mind that the least-complex model would come in handy for improving the business performance of the organization. The necessary actions are essential to ensure the right outcomes when it comes to analytics. The data that is collected needs to be circulated throughout the organization, particularly among the different stakeholders involved in the business and the departments, so that they can get the maximum benefit out of it. At the same time, this process allows them to suggest fresh ways in which they can utilize the data in the most effective manner. Now stakeholders are able to share their thoughts to improve the value of the data. It is critical for all organizations to keep on upgrading their skill and knowledge levels from time to time in order to utilize Big Data to its highest potential. Now, if your name is Michael Kelso from “That 70s Show,” you may never be able to upgrade your skills that much to get the job done since you are starting from such a low point, but this is another topic. Furthermore, this is the reason why businesses should ask for help from sources that are capable of helping them understand data assets in a better way. Delivering analytics insights in a timely fashion to the appropriate points of decision is critical. A lot of the elements like metadata management and data replication,are familiar to IT experts, and some can be new, like model servers and niche tools. But the integration pattern to decrease the time to insights remains new. The business must understand whether an architecture works in a certain IT landscape, yet support the integration and agility necessary for analytics. To fulfill the promise of analytics, organizations need to change their management, transform the business, develop new practices, and in-depth technical skills, along with technology. 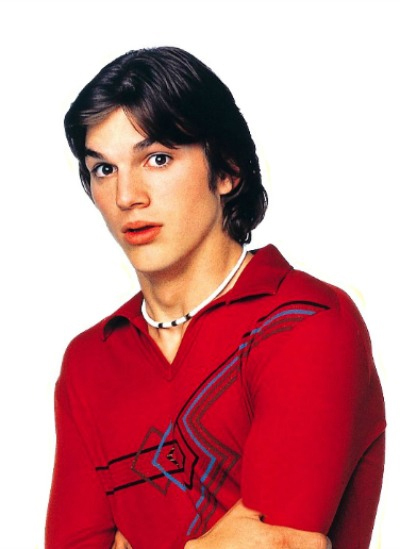 This is never going to be something Michael Kelso can do, either! This is a complex journey and requires some effort on the part of the business. 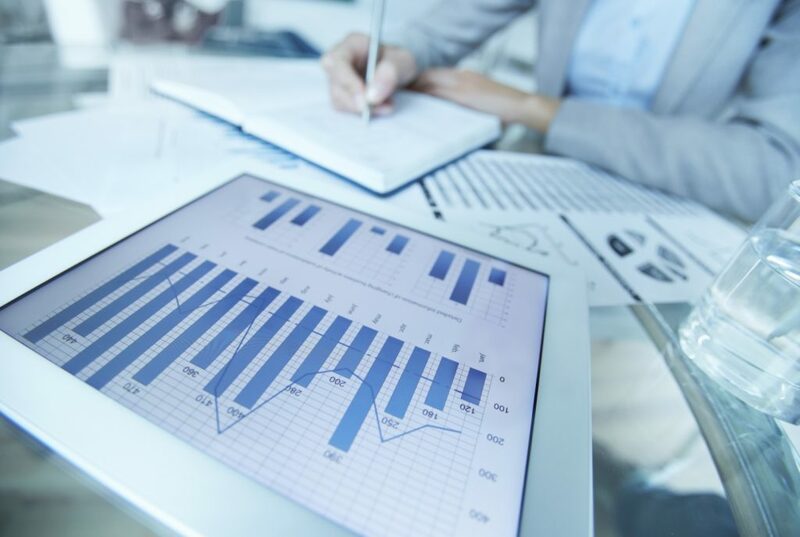 Organizations experience an improvement in their performance when they follow these prerequisites in making the maximum use of sustainable analytics power. This means they can compete better and offer lower prices to their customers for the same productivity or even more output in the same time frame.